Linköping, Sweden and Shelton, CT – October 2, 2018 – International medical imaging IT and cybersecurity company Sectra (STO: SECT B) will install its radiology and cardiology PACS throughout South Dakota-based Regional Health. The Sectra solution, integrated with the Epic EMR, will ensure high system availability and reliability throughout the five hospital, twenty-five clinic organization. Sectra’s enterprise imaging solution provides a unified strategy for high production environments and will support Regional Health’s delivery network of 20 communities across two states and 32 specialty areas of medicine towards the goal of shortened report turnaround times, enhanced result distribution workflows, and improved communication between radiology, cardiology and referring departments. 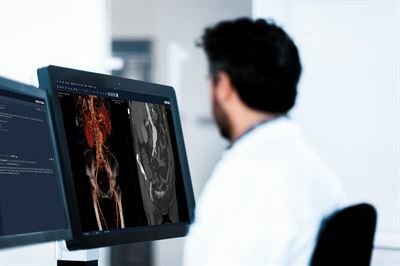 In addition to Sectra PACS for diagnostic radiology and cardiology, the contract signed in September includes 3D advanced visualization tools, Sectra Breast Imaging PACS for mammography workflow, teaching file software and Sectra’s universal image viewer.